What a week! I’ve been so overwhelmingly busy these past few days that I’m so glad it’s the weekend! 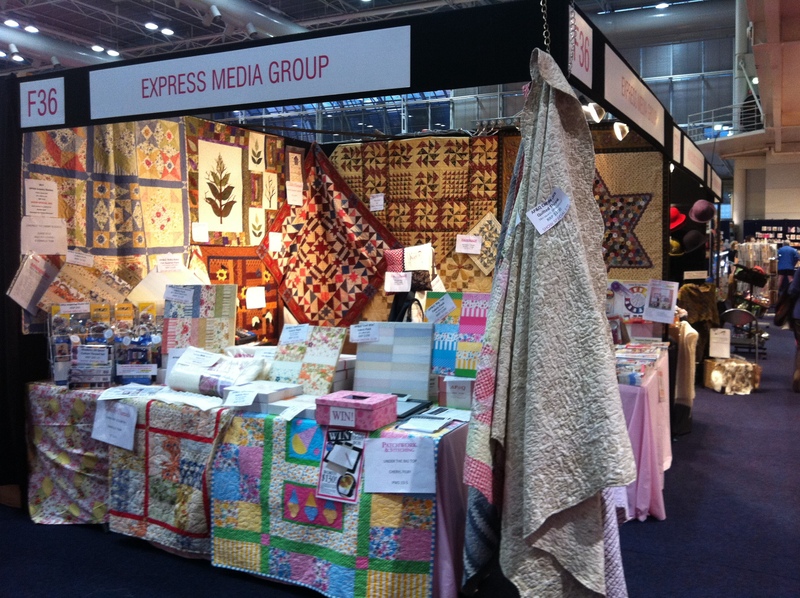 The last two days I’ve spent at the Craft & Quilt Show at Darling Harbour where I helped man our stand full of our latest issues and associated quilting products. Of course I took full advantage of my time there to go shopping and spend a ridiculous amount of money on fabric. 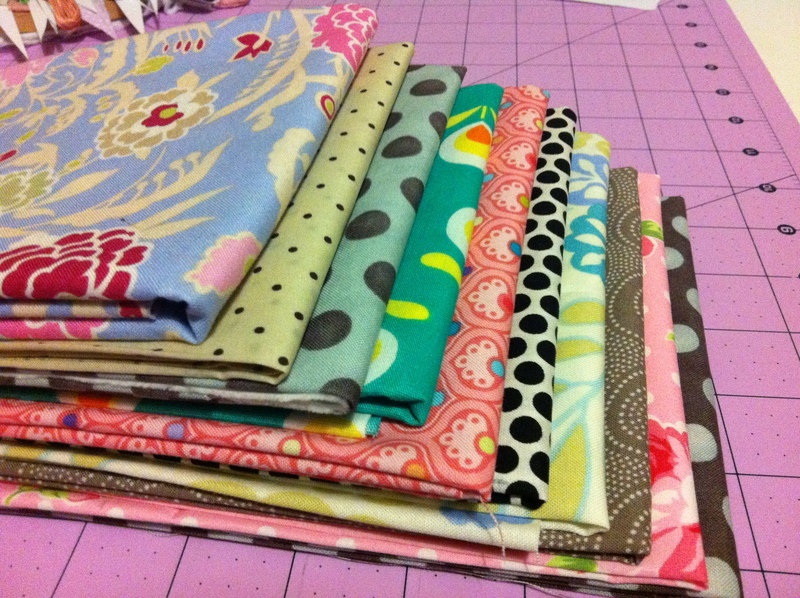 I mainly bought fat-quarters in mind of a new quilt idea bubbling in the back of my brain. 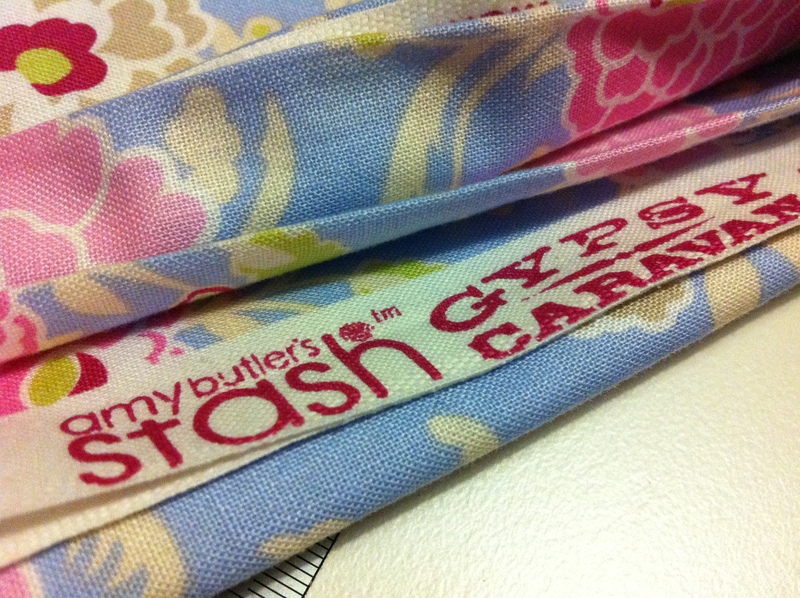 Let’s just say, for now, it will feature the use of a lot of spotty fabrics! I also bought a beautiful Amy Butler fabric which I’m thinking I could use as a feature print in a quilt sometime in the future. 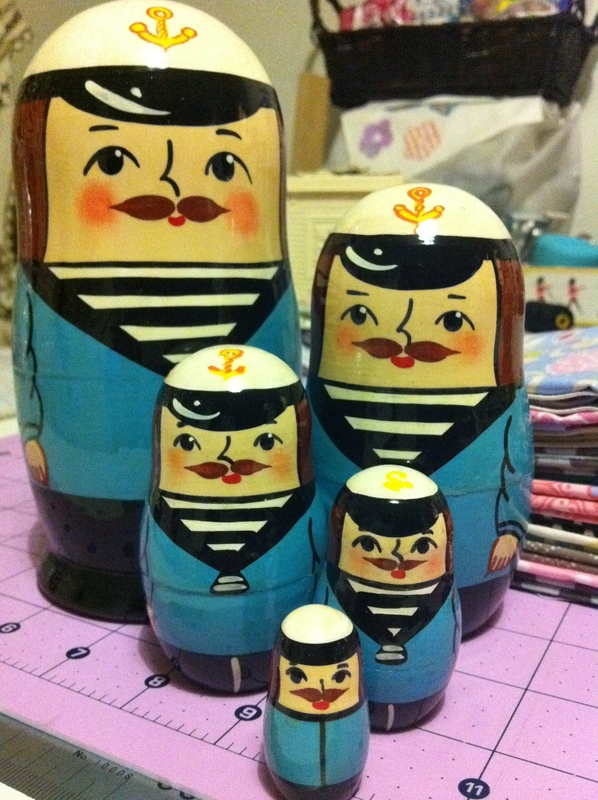 I also found the sweetest Babushka Sailor Doll, who is now a new addition to my sewing table. So one of the biggest thrills (as well as the most loserish in the world!) 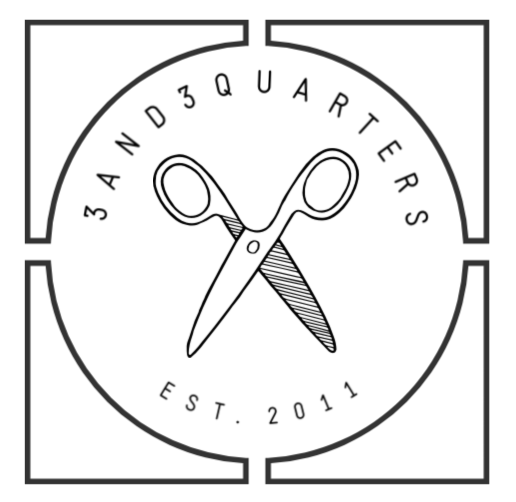 a quilter can get is the purchase of a brand new, shinny, fang-dangle iron! 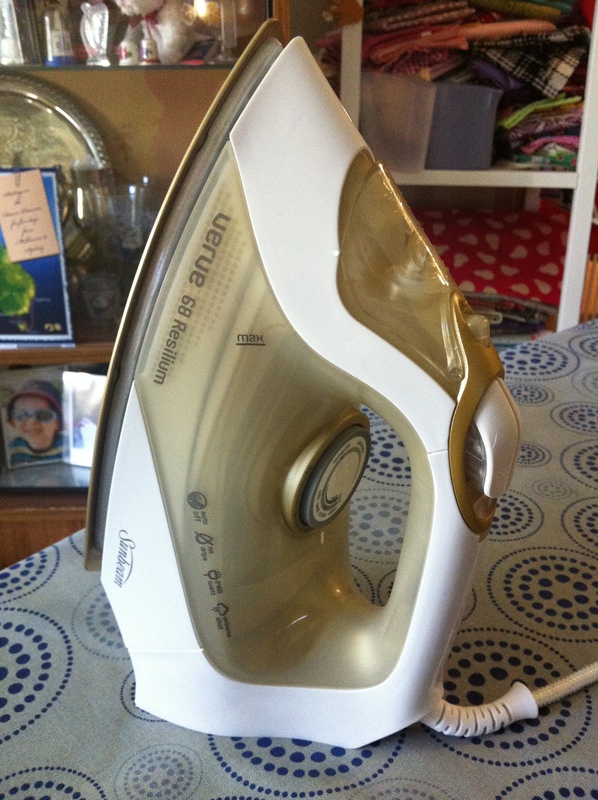 And I, as a quilter, had one of these wet-your-pants-with-excitement moments last weekend when I bought our new iron. It’s just so pretty and fancy! And yes, I understand that I am the dorkiest, most insane and weirdest person ever in the world to be so excited over an iron. Everyone in my household thinks I’m crazy, and you know, I don’t blame them because I would think the same thing if the roles where reversed. But for a quilter, without an iron you can’t get clean precise lines to match up or have all your blocks lie flat resulting in a flat pristine quilt top that will obey your every command. 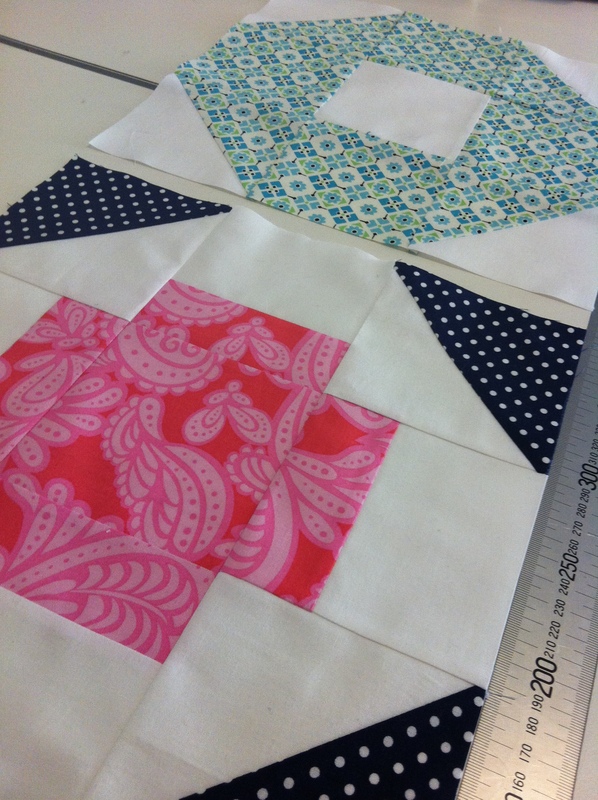 In patchwork and quilting, an iron is just as important as your sewing machine, fabrics and threads! Hence, my giddy excitement and wet pants. So of course I had to find a legit reason to use this new piece of appliance that had come into our household and my June Craftsy BOMs where the perfect excuse! Plus I knew I could get them done in a few hours, curing me of my sewing addiction for the day. With a twist to the old nine-patch block, I’m really pleased with how my fabric choices work in these blocks, especially the Greek cross – the bold pink print fabric really makes it pop! I’m about to get started on quilting the Butterfly Cot Quilt, where I’m going to take a big bold step and stipple (or free-hand machine) quilt around the butterflies. I haven’t done very much free-hand quilting before – let alone on an actual quilt – but I’m all for taking on challenges; doing it, learning from it and loving the result! How will you grow in your skills if you don’t give new things a go right? I hope to get started on it this weekend as I’m so anxious to get it finished as I think it’s going to turn out really sweet and charming! I’ve begun the first steps of figuring out how to create my How does your Garden Grow? quilt competition quilt by mocking up a smaller scale of the quilt design and playing around with a few of the techniques I mentioned in my last blog. 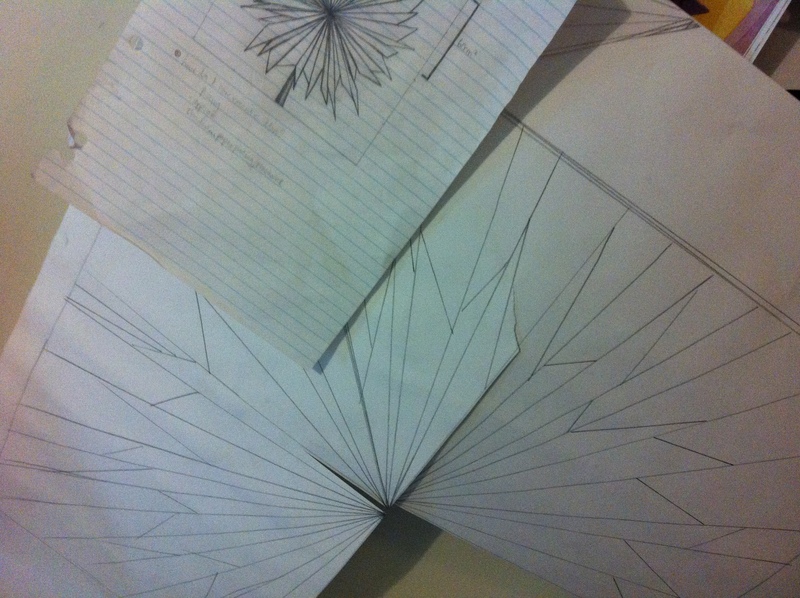 I think I’ve come to a conclusion of which direction to go in to construct this one: English Paper Piecing. It’s going to take a while and require a lot of patience but I think it’ll be worth it in the end! So there’s a lot to carry on with during the weekend and maybe, just maybe I can hopefully squeeze in an extra few hours at the Craft & Quilt Show and explore its inspiring goodness and tempting products in my own time, at my own leisure. Maybe. If I have the funds to spare it! glad to here that you managed to fit in a little shopping while you were manning the stall. Thanks Bitza! We’ll have to go together next year and do some of the workshops!